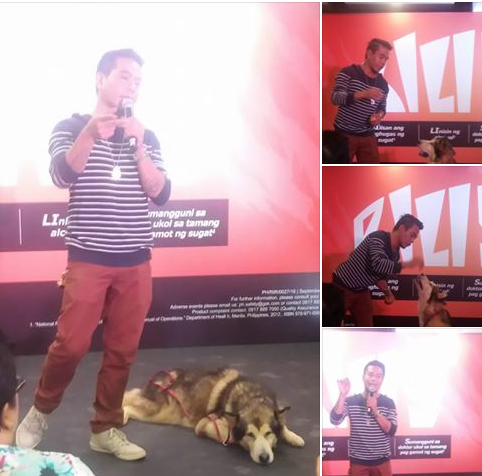 Last October 7, 2016, the Department of Health (DOH), in collaboration with the Department of Agriculture (DA) led the celebration of World Rabies Day underscoring the theme: Rabies: Educate. Vaccinate. Eliminate., which emphasizes the two crucial actions that communities can do to prevent rabies. It also reflects the global target to eliminate all human deaths from dog-mediated rabies by 2030. Rabiesis (Rabies) is caused by a neurotrophic (nervous system invading) virus, which is present in the saliva of mammals. This fatal disease is a human infection that occurs after a transdermal bite or scratch by an infected animal, like dogs and cats. It can be transmitted when infectious material, usually saliva, comes into direct contact with a victim's fresh skin lesions. It is vaccine preventable, but once infection begins, death is inevitable.In the Philippines, rabies continues to be a public health problem andis responsible for the death of 200-300 Filipinos annually, with children having the highest risk. “Rabies is considered a neglected disease that is 100% fatal but 100% preventable. Effective and safe medicines have been available for decades to prevent the disease in humans and animals. None of these deaths should have occurred since we have the necessary interventions to prevent rabies suchas: (1) promotion of responsible pet ownership, (2) early consultation when bitten by animals and (3) timely administration of vaccines,”Health Secretary Paulyn Jean B. Rosell-Ubial explained. 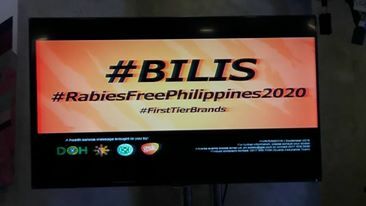 In the Philippines, rabies continues to be a public health problem and is responsible for the death of 200-300 Filipinos annually, with children having the highest risk. Kids are more likely to be bitten by dogs, and are more likely to be severely exposed through multiple bites in high-risk sites on the body. In fact, 200 bite victims died due to rabies infection in 2013, with 40% of bite victims falling under the age 15 years and below. 1,463 deaths from rabies were recorded by the Department of Health (DOH) from 2010-2015 with 180 being noted from January 1 to September 24, 2016. Rabies in people can be prevented through Post Exposure Prophylaxis (PEP) in all DOH-recognized ABTCs/ABCs, and Pre-exposure Prophylaxis (PrEP) especially for high risk individuals and students in high incidence zones. The public is reminded to report all bite cases and to immediately seek treatment at established public Animal Bite Treatment Centers (ABTC) and/or private Animal Bite Centers. As of March 2016, a total of 486 ABTCs are located all over the country, 32 of which are in Metro Manila. Qualified PhilHealth members may avail of subsidized PEP treatment costs through its Animal Bite Treatment Package. 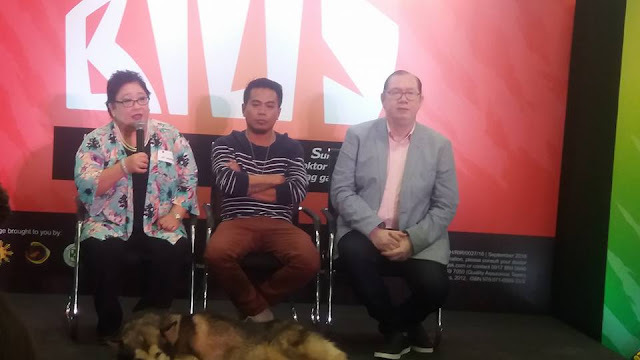 The DOH also encourages pet owners to protect household pets from rabies by visit their veterinarian on a regular basis and keep rabies vaccinations up-to-date. All dogs and cats more than four months of age must be vaccinated against rabies. Pet owners should also maintain control by keeping cats and dogs under direct supervision. By prohibiting animals to roam unsupervised, their exposure to rabid/stray animals will be reduced. The DOH, through the National Rabies Prevention and Control Program (NRPCP) in partnership with different agencies and local government units continue to implement strategies and activities to respond to this public health problem most especially in high incidence zones. “Maging responsible. Kung ikaw ay may alagang hayop,pabakunahan ito agad laban sa rabies. Kung ikaw naman ay nakagat ng hayop, huwag itong ipagsawalang-bahala, pumunta agad sa pinakamalapit na animal bite treatment center upang ito’y mabigyan ng kaukulang lunas o bakuna la bansa rabies.” Secretary Ubial concluded. 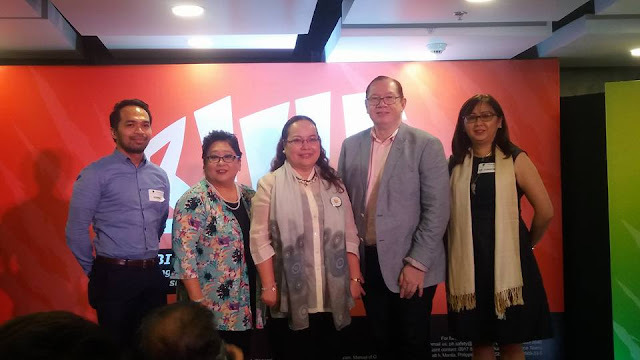 As part of the rabies elimination campaign, a total of 41 provinces/areas were declared ‘rabies-free’ by DOH and DA, Bureau of Animal Industry (DA-BAI) from 2008-2016. 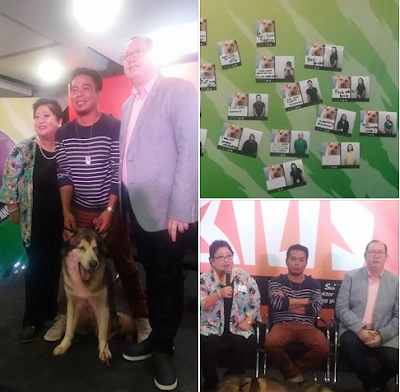 At the end of the program, guests signed-up at the commitment wall to show support for a Rabies-Free Philippines come 2020. Visit the DOH website to know more about this rabies prevention campaigh program, how rabies symptoms and mode of transmission and what you can do to help.